As a healthcare provider, you have to focus on a lot more than just the health of your patients. 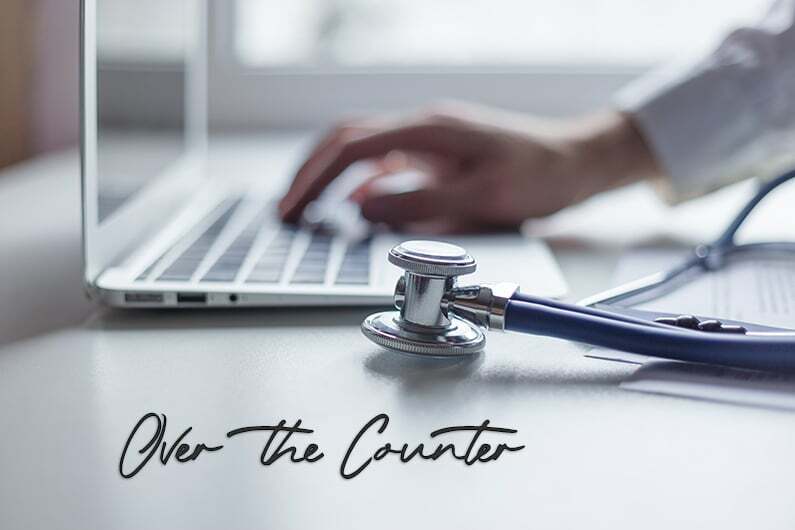 Besides just patient care, you have a business to attend to with all of its complexity; billing, accounts payable, building rent and services, employees, benefits and the like. Then there is the regulatory aspects and compliance with HIPAA. Lastly, Information Technology and clinical applications add a significant amount of complexity to any practice. As providers become more dependent on technology for their clinical, administrative, and financial functions their IT expenditures and risk scale up quickly. This rapid growth creates a blurred line as healthcare organizations act as part healthcare provider and part technology company. As technology demands have increased, so have the options for reliable infrastructure for IT applications and data storage. 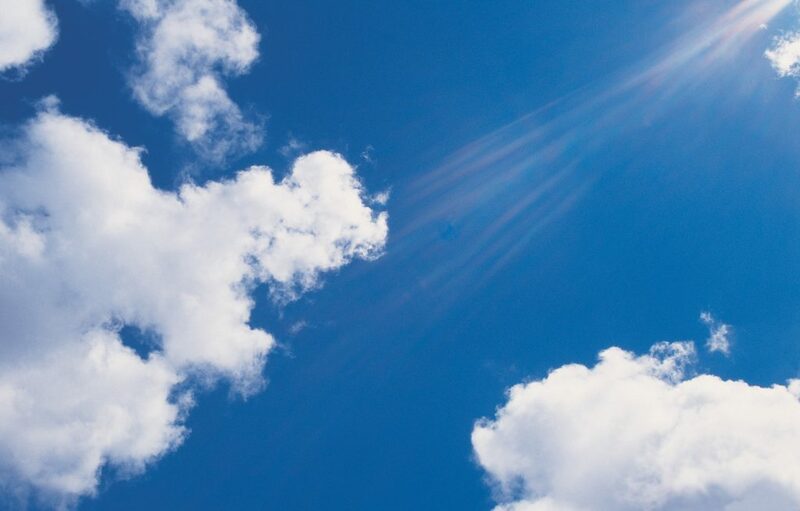 One of the options that has risen to the top in recent years is the “Cloud.” So, what is the cloud and are there advantages that you can leverage to improve patient care and propel your organization forward? In its simplest form, the term “cloud” is a metaphor for the internet. Until recently, all of your applications and software had to be on a computer or server that you could only access at a specific location. With the introduction of the cloud, people could access their programs and information using the internet as the conduit. The cloud has been an innovation for companies of all sizes, causing a significant culture shift for businesses as a whole. Millions of companies around the world now use hosted or cloud services to add value to their operations, and this shift will only continue to accelerate in the healthcare industry over the next five years. 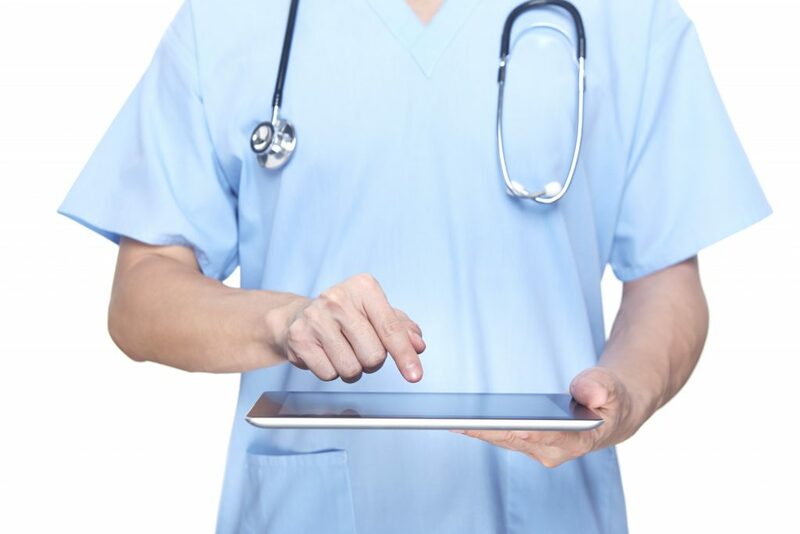 Why are Healthcare Organizations Moving to the Cloud? The adoption of cloud technology has been increasing at a feverish pace. There are quite a few drivers for this change, but much of it comes down to a simple analysis of the costs and benefits of cloud infrastructure. For healthcare organizations, cloud computing solutions can frequently provide better levels of service as compared to internal efforts. Part of this has to do with scale, but much of it is the investment in personnel, technology, rigid processes, and expertise that cloud providers can bring to healthcare IT. Furthermore, regulations such as HIPAA and patient privacy are driving providers to look to service providers to assist in maintaining compliance and security. The cloud is transforming healthcare by providing on-demand access to IT resources — including applications, storage, compute resources, etc. — without the need to deploy and manage any software or hardware. These cloud services can be accessed from anywhere, while additional capacity can be added or scaled back as needed. In part 2, we will dive deeper into some of the benefits that you can realize by leveraging the cloud in your practice and considerations when selecting a Cloud Service Provider (CSP). To start your journey to the cloud, feel free to contact us at info@nexa1.com.